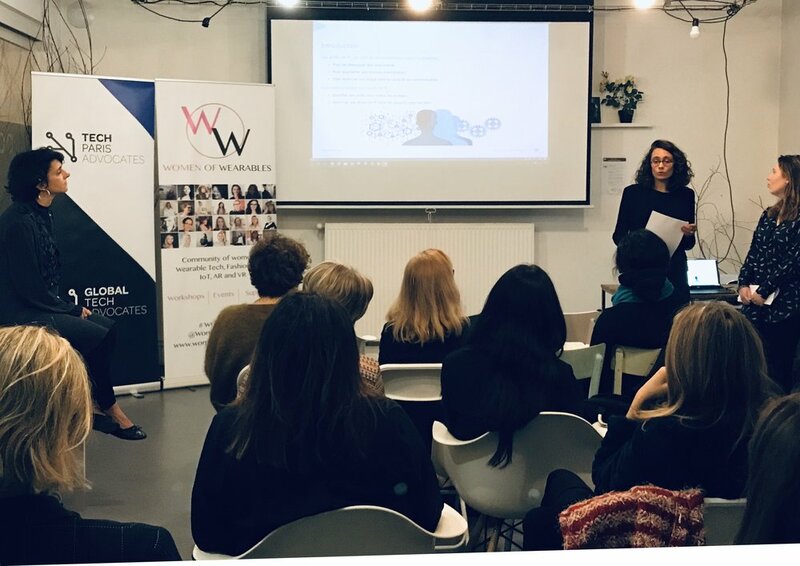 Tech Paris Advocates, Taylor Wessing (TWomen) and Women of Wearables proudly co-sponsored an exceptional evening in honor of International Women's Day in Paris, March 11th. 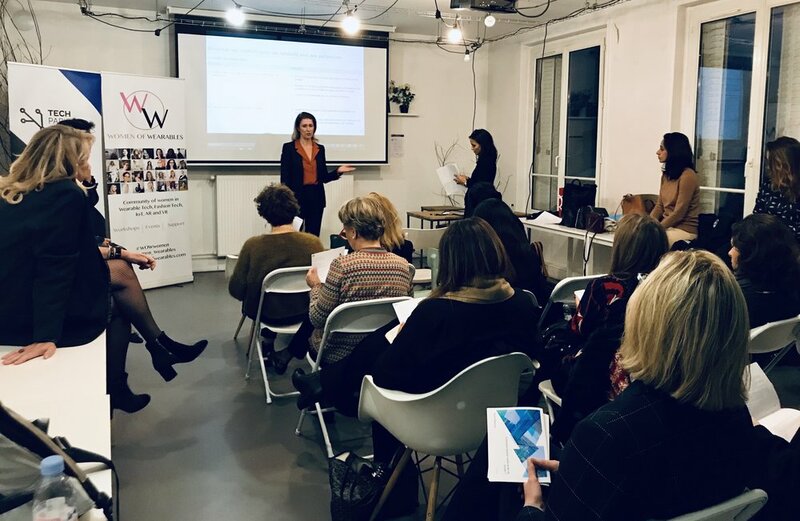 Our partners TWomen and Tech Paris Advocates held series of hands-on workshops aimed at giving entrepreneurs and freelancers the tools to build their businesses, focusing on fundamental pillars of building a startup: fundraising and intellectual property, and branding. Workshops were followed by networking drinks & refreshments. 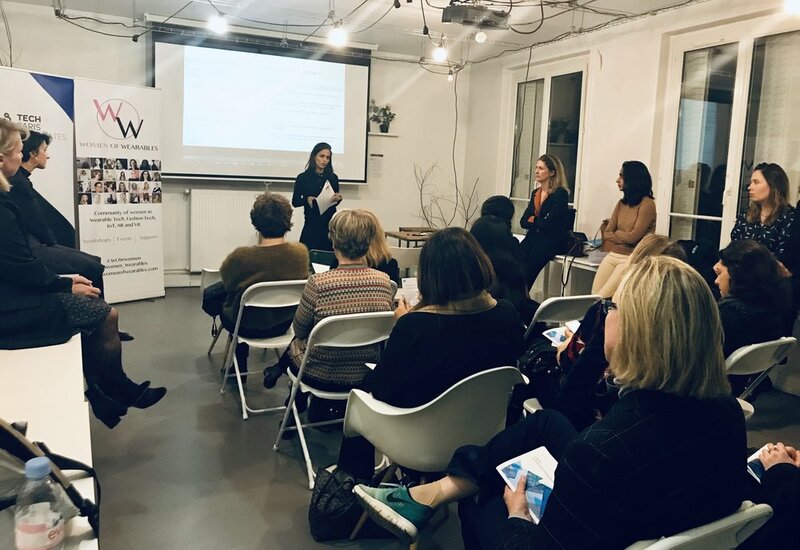 Many thanks to everyone who attended and our wonderful hosts and partners Taylor Wessing and Tech Paris Advocates! We invite you to connect with our Paris Ambassador Bommy Lee and sign up for our Paris newsletter to stay up to date with our future events, workshops and activities!